Whoo, hoo! Calling all birders! 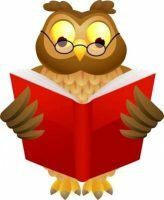 Are you wild about owls? We are! Fort Bragg Library presents a day of programs about this fascinating bird. 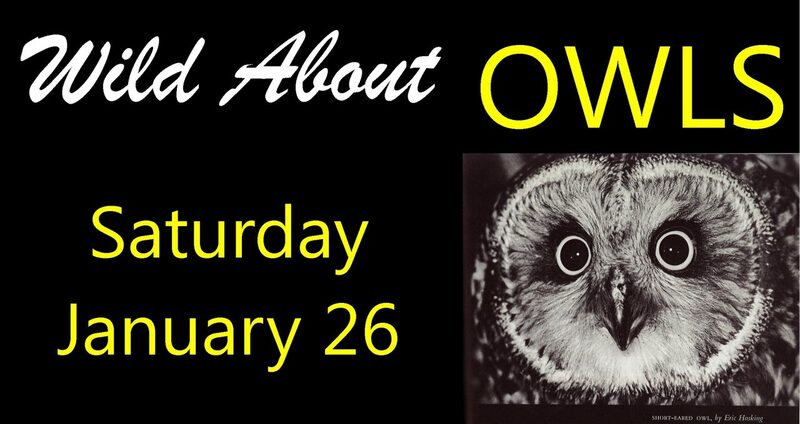 Field biologist, Mike Stephens, will talk about local owls and the importance of protecting their habitat. Come learn interesting facts about these hidden hunters!